VASA > Latest news > See you in Melbourne at the Aftermarket Expo! VASA is proud to be exhibiting at the Australian Auto Aftermarket Expo for the third consecutive time. Members are encouraged to say g’day at the VASA booth (number T36). Free registrations for this trade-only event are available at aftermarketexpo.com.au. More than 400 exhibitors will occupy in excess of 21,000 square metres of the Melbourne Convention and Exhibition Centre, representing a significant chunk of this $11 billion industry that employs more than 40,000 people and generates $1 billion in exports each year. The co-located AAA Expo and Collision Repair Expo are now one of the biggest automotive trade exhibitions in the Oceania region, attracting visitors from all over the world. It’s not unusual to see high-ranking State and Federal politicians at the official opening ceremony, or inspecting the various show stands and talking to exhibitors. 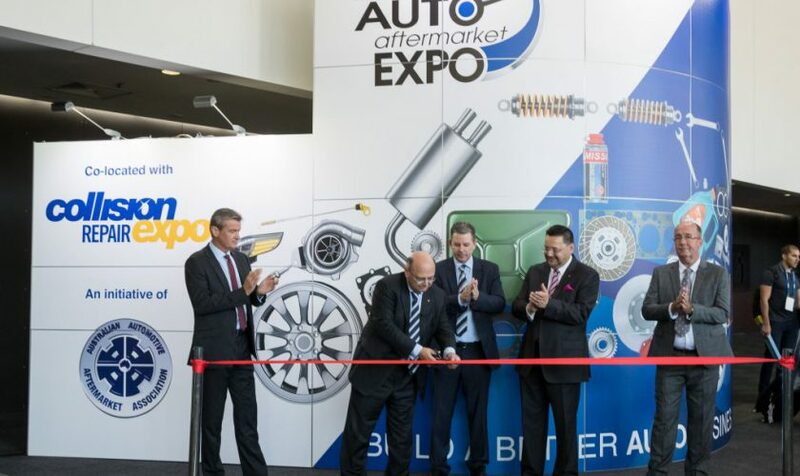 Opening its doors at 10am on Thursday April 4, the Expo will this year include the official launch of a big Australian Automotive Aftermarket Association project that has been in the works for some time. Make sure you’re there, or stay tuned in to VASA newsletters and social media to find out more. Three $1000 Flight Centre travel vouchers are up for grabs in a competition. If you pre-register and attend the Expo with five colleagues from the same company, you go into the draw. A popular feature of the Expo is the free educational seminar program, which this year runs to 10 separate sessions and kicks off at 2pm on Thursday, with the last starting at 2pm on the Saturday. Those who are at the venue between 6pm and 7pm on Friday April 5 will be treated to an informal Happy Hour networking session with complimentary drinks served. 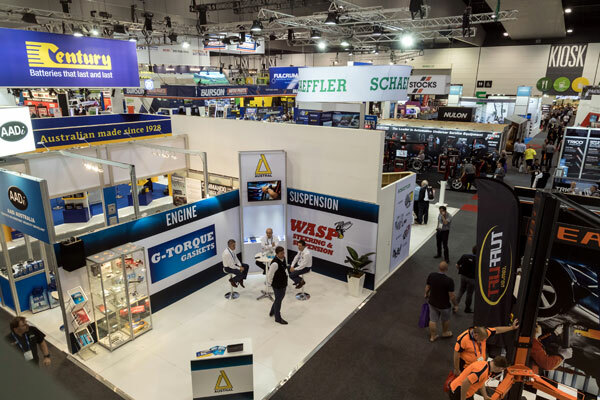 In the previous years VASA has exhibited at the Aftermarket Expo and its sister event Autocare held in Sydney, your VASA representatives have never failed to come away surprised, delighted, impressed and inspired. It’s well worth the trip. 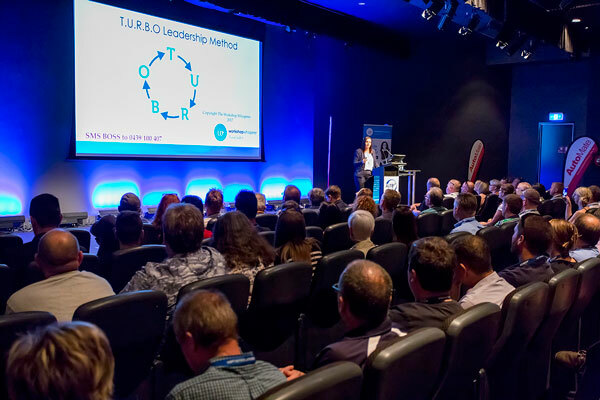 Free registrations for this trade-only event are available at aftermarketexpo.com.au. We look forward to welcoming you at the VASA booth on stand T36.